A NEW SENSATIONAL APPROACH FOR A LIFESTYLE BRAND TO DILIGENTLY SERVE AN EXCITING MARKET, EXCITING LIFE INDULGENCES, EXCITING BUSINESS, HENCE ULTIMATELY BUILD AN EXCITING BRAND. Eksitama Lima Indera manages premium (franchised) lifestyle-oriented brands for high-end market in Indonesia. 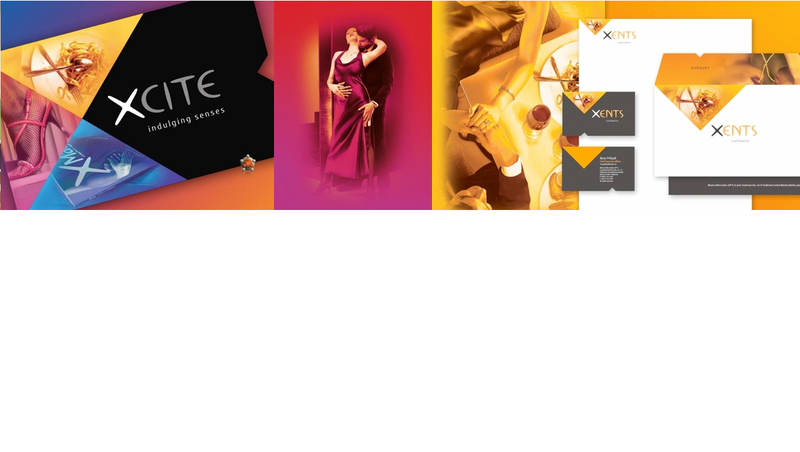 MakkiMakki creates XCITE brand, its name and identity, a brand concept that appeals to and indulges the human’s five senses, including its subsidiaries such as XPOSE (fashion brands), XENTS (F&B brands) and XENES (Media brands).